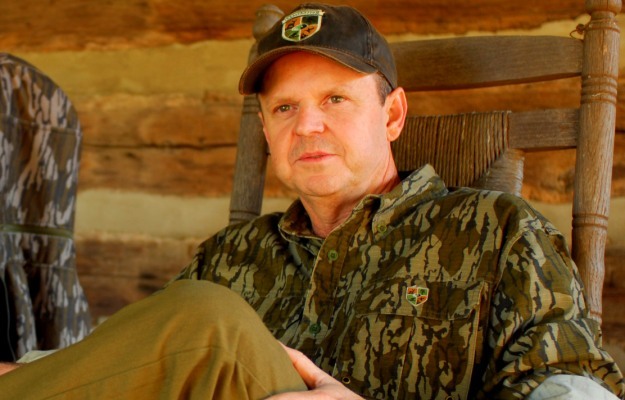 Editor’s Note: Bobby Cole is the president of Mossy Oak BioLogic. Mossy Oak BioLogic started working with improved seeds for planting for wildlife, including turkeys, waterfowl, upland birds and deer, about 20 years ago. Some of these super seeds, especially for deer, are imported from New Zealand. With turkey season just around the corner, many hunters want to know, “What’s the most effective tool I can use to draw longbeards to my property?” One of the best answers is to plow the ground - a major ingredient required for successful food plot planting. Most people don’t know that the scientists in New Zealand have been cross-pollinating and experimenting for many years with plants to try and develop a super breed of forage plants that produces more tonnage per acre not only for wildlife but also for domestic animals. New Zealand farmers produce a tremendous amount of farm-raised venison for the worldwide market. 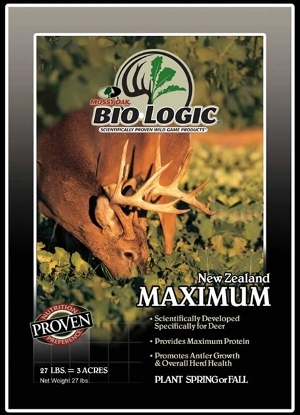 Therefore, the more forage a landowner can produce that is palatable and highly nutritious for deer, the more venison New Zealand farmers can produce and sell. They’ve also been concerned with the root structure of a wide variety of plants that can be browsed on heavily without the plant’s being killed. Through selective cross breeding, the New Zealand researchers have been able to develop and create different brassicas and clovers that are designed specifically for deer and turkeys. BioLogic started importing some of these highly-developed seeds about two decades ago. We’ve offered them to landowners to increase the nutritional level of plants available for deer and turkeys and to increase the drawing power of food plots for not only these animals but other huntable species. 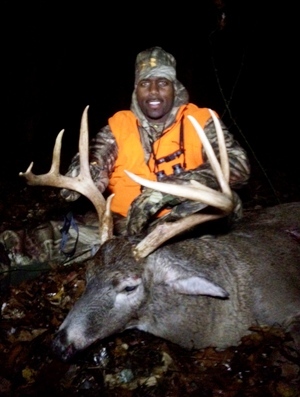 We consider the whitetail deer in the United States our consumers. The products we produce for them need to be highly attractive, very palatable and really nutritious. Food plot hunting has become extremely attractive as hunters have learned more about quality deer management. 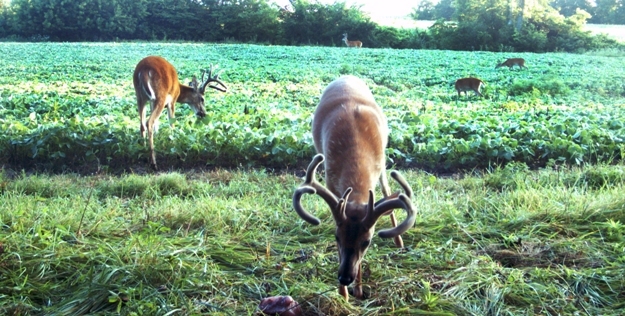 By being able to attract wildlife to a food plot, hunters can use trail cameras and personal observations to census their deer herds. They can get a fairly accurate count of the buck-to-doe ratio, the number of mature bucks that will be available for harvest, and the number of juvenile bucks that will be available for harvest in the future. Hunters also have learned that if they provide sanctuary and food, they can attract deer from other lands onto their properties. When we talk about planting for deer, the brassica plants in the BioLogic food plot plantings look like giant turnips. If you fertilize them, this increases the palatability and the attractive power of these late-season plants. 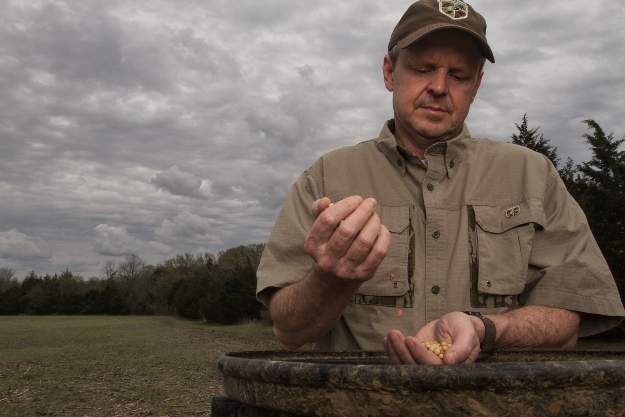 At Mossy Oak, we've learned that with Mossy Oak BioLogic Maximum a landowner often can grow 8-10 tons of forage that’s 38% crude protein and 80% digestible for deer and other wildlife on a 1-acre food plot. If you plant rye grass or wheat, you’ll probably only grow 1- to 1-1/2 tons of forage on that same 1-acre plot. If you have six to eight food plots on the property you hunt, and you're growing 8-10 tons of highly nutritious, tasty forage in those food plots, you're growing a lot of groceries for deer and turkeys. Too, you’ll be able to attract numbers of deer and turkeys to your property. 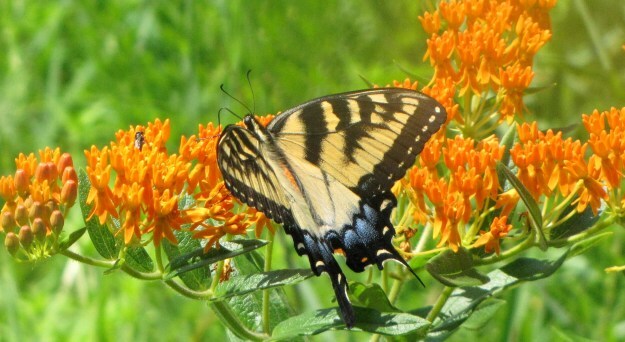 By attracting more wildlife, you can produce better hunting for yourself and others who hunt your land.